On your return to homebase from your success in the Cube Fields, you were captured by the Overseer Collective. Escape the confinement structure, and destroy all your captors along the way. 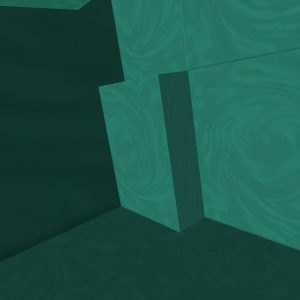 At the corners of each room, there is a large cube that can be destroyed to reveal a passage to the next room. Copyright © 2019 Cryofrog Inc.